eGA’s EGOV4UKRAINE project showed Ukrainian journalists how it could look like for the citizens of Ukraine, once the “heart” of digital state – the secure data exchange solution “Trembita” is working in full power, connecting hundreds of government agencies and thousands of information systems and registers. For that, a visit to Estonia, one of the most advanced digital societies, was carried out in March. Seven journalists from Ukrainian print, online and broadcast media and a representative of the State Agency for e-Governance of Ukraine visited several government agencies of Estonia such as the Police and Border Guard Board, the Road Administration, the largest hospital in Estonia and the Government Office to meet officials who are the direct users of secure data exchange. Thanks to national secure data exchange solution X-Road, the public services in Estonia are now much more convenient for the government to offer and for the citizens to use: all without queues and corridor corruption. Moreover, it saves a huge amount of time for everybody involved. In 2018, X-Road saved Estonian citizens 1407 working years or 12.3 million working hours. If the system worked similarly in Ukraine, it would save Ukrainians 39,396 working years or 345 million working hours per year, which equals to approximately 562 human lives. Also, the citizens benefit a lot. For example, earlier every visitor of the Road Administration spent an average of 2 hours extending the validity period of a driver’s license and extending the validity of medical certificates. Now all this can be done from home in 5 minutes. One can even change the owner of the car sitting on the couch at home. Thanks to the secure data exchange and a number of other IT systems, 70% of taxpayers submit the income tax declaration literally by one click, because the system “pulls” all income and expenses to the declaration automatically. That is why 95% of all tax declarations in Estonia are filed online. 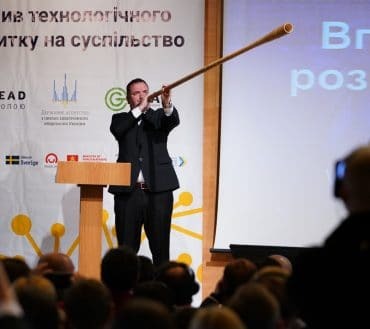 During the next 1.5 years eGA’s EGOV4UKRAINE project partners will connect the first 60 government agencies with the Trembita system, develop up to 150 administrative (government to government) services based on Trembita, and take part in the development of up to 25 e-services for the citizens of Ukraine. 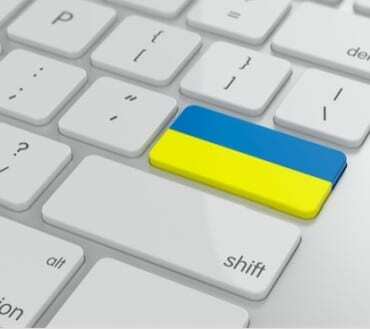 According to project team leader Mari Pedak, Ukraine will make a big leap towards digital Ukraine during next years. 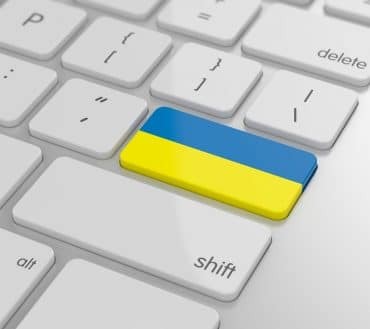 The EGOV4UKRAINE project (“Support for E-Governance Decentralization in Ukraine”) is a part of the Ukrainian decentralisation support programme U-LEAD with Europe, which runs from 2016 to 2020. It is financed by the EU and its member states Denmark, Estonia, Germany, Poland and Sweden.